A CLASSIC in it's own time. Indulge yourself in the most beautiful classic around, it is like brand new since our vehicles are parked indoors. 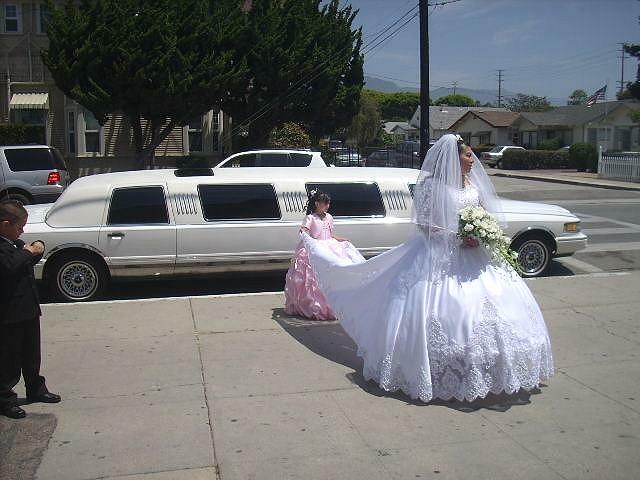 The last of the BIG limousines. companies would call a 10 passenger. This is a unique 120-X model we special ordered. Split level wrap around J-seating. Overhead control for all the imenities, light grey leather, flute glasses & tumblers, and includes a complimentary bar. The Bar is always fully stocked with and includes sodas, and water. It is just to much to list, come down and take look at this beautiful limousine. This has been pampered and is perfect for weddings, dinners, proms, and any elegant event. Offered at only 75,00 per hour. we do add 20% to cover tip and tax.